1. Download OpenSSL for windows form Google Code. 2. After download OpenSSL extract the downloaded folder into C drive . 3. Now locate your debug.keystore file which is inside your .android folder. The folder is located on C:\Users\YourUserName\.android . 4. Copy debug.keystore file into your JDK’s installation bin folder . For example My Jdk’s bin folder is located on C:\Program Files (x86)\Java\jdk1.7.0_72\bin . 5. 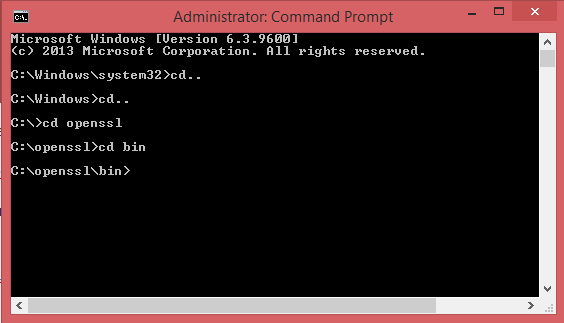 Start CMD ( Command prompt ) as Run as Administrator. 6. 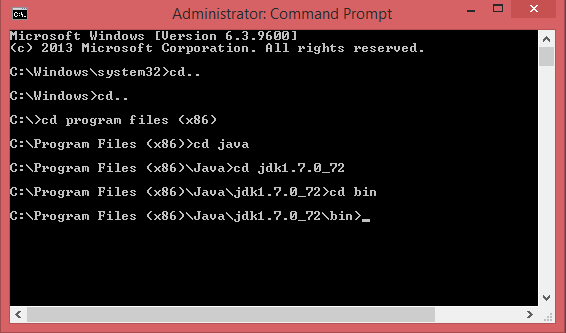 Goto C:\Program Files (x86)\Java\jdk1.7.0_72\bin into Command prompt. 7. Now paste below lines in CMD and press enter. 8. Now enter keystore password as android and press enter. 9. 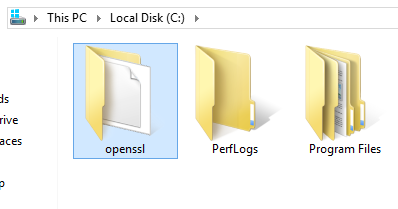 Now goto OpenSSL’s bin folder in command prompt My OpenSSL’s bin folder is located on C:\openssl\bin . 10. Now execute below command in CMD and press enter. 11. Now once more run the below command. 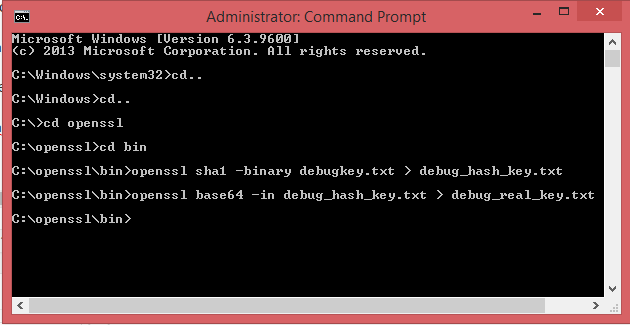 Here you go now open C:\openssl\bin folder and there your can see a text file name as debug_real_key.txtopen that file and your key hash is present inside that file. How did I get a $ 15,000 transaction from working in a dark room within 365 days?